PIA of Louisiana's magazine, published 10 times a year, is distributed to almost 700 organizations throughout Louisiana. We welcome press releases and original articles for publication. PIA of Louisiana's electronic newsletter, published twice a month, links you to the important and timely issues affecting our industry. 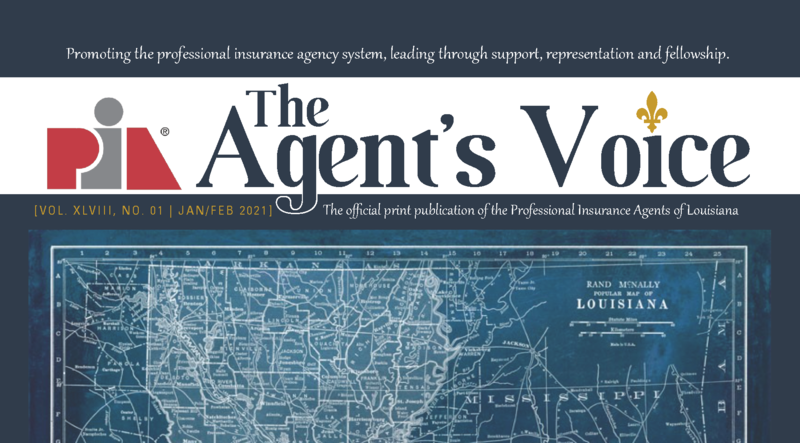 Stay informed on national industry news in this monthly publication provided by PIA National. In each issue, you will find important, relevant, timely information. PIA Connection is available online to members.